Streaming platform is constantly looking for ways to help our broadcasters find the most cost effective solutions that will help them create great looking content and Broadcasts, that said we are proud to introduce the most affordable solution we have found. 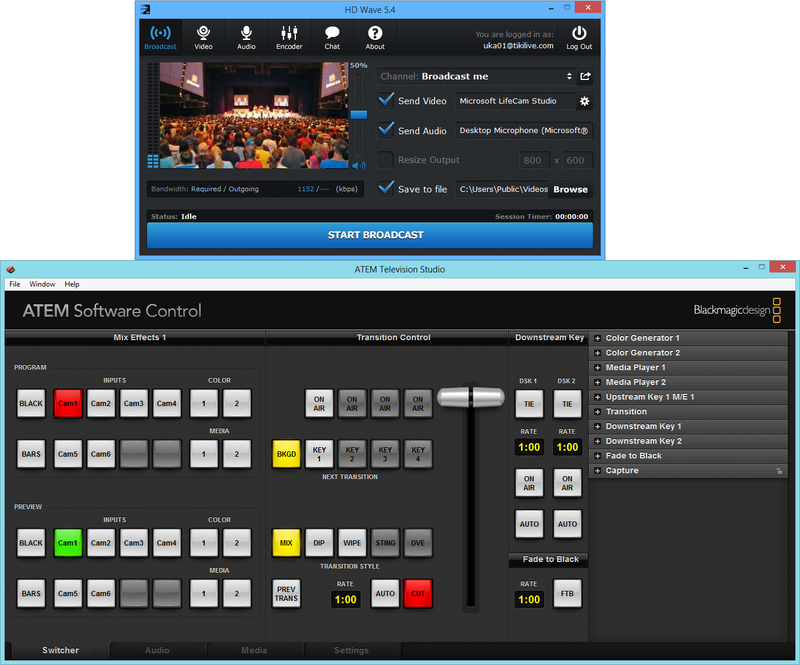 We have recently tested the ATEM Television studio with our HD Wave Broadcaster on our Streaming platform Platform and we were blown away by how powerful this devise was and how easy it was to set up and start broadcasting. 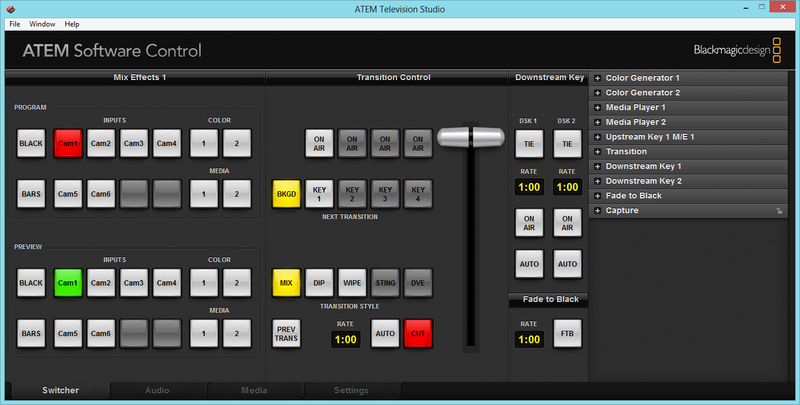 It came with the ATEM Control Panel software rack full with all the features mentioned above. 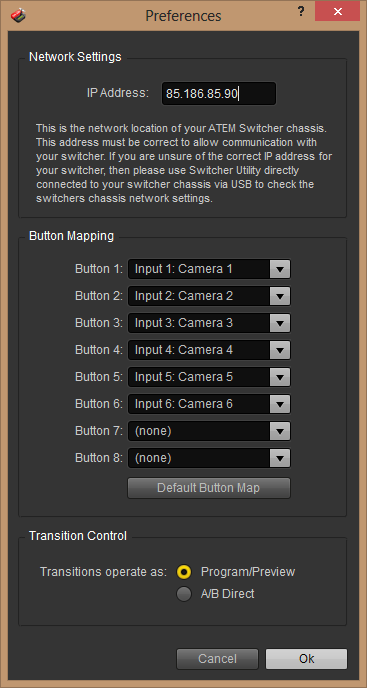 You can have up to 6 HD video feeds giving you a good deal of options check out this solution today at blackmagicdesign.com to see if it is right for you.